Welcome to Key West, the USA’s southernmost point. 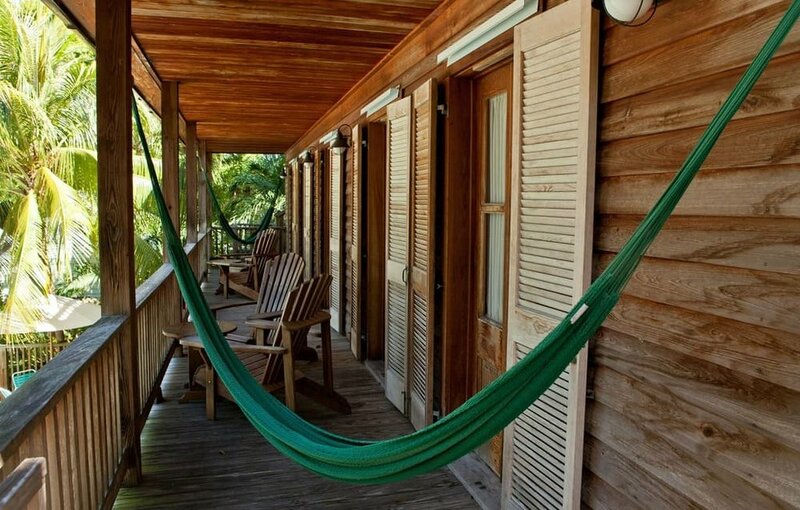 Key West has plenty of charm – and each B&B, guest house, inn, and resort, is unique in it’s own special way. Much of the architecture is reminiscent of the French Quarter in New Orleans, with a colorful tropical flair. 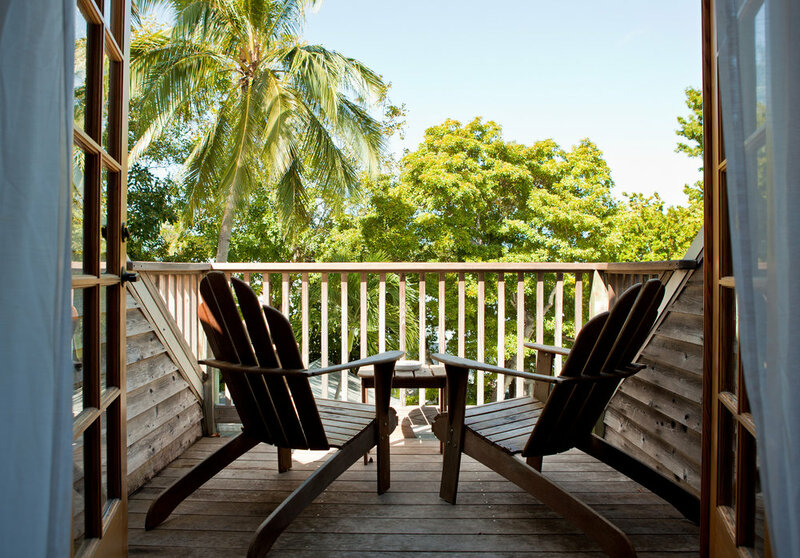 Most of the accommodations in Key West offer breakfast and many provide happy hour libations to accompany the sunset. 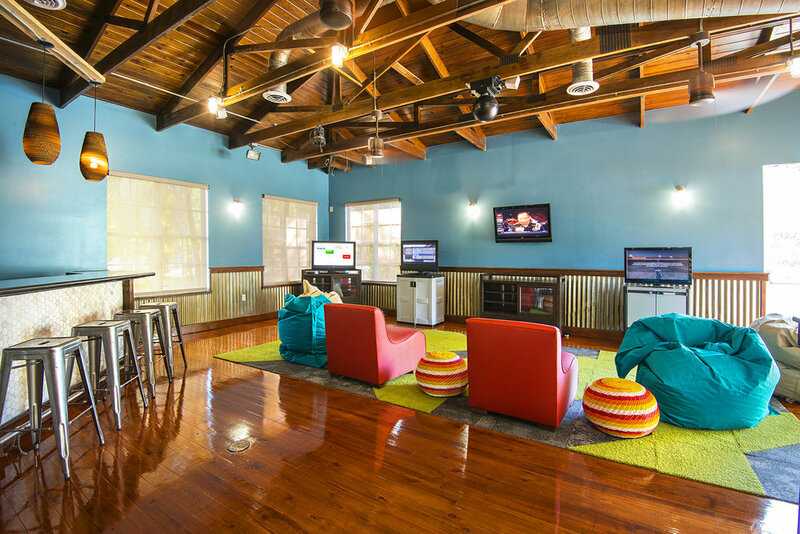 The hotels in Key West range from attractive name-brand properties to smaller individually-owned establishments. 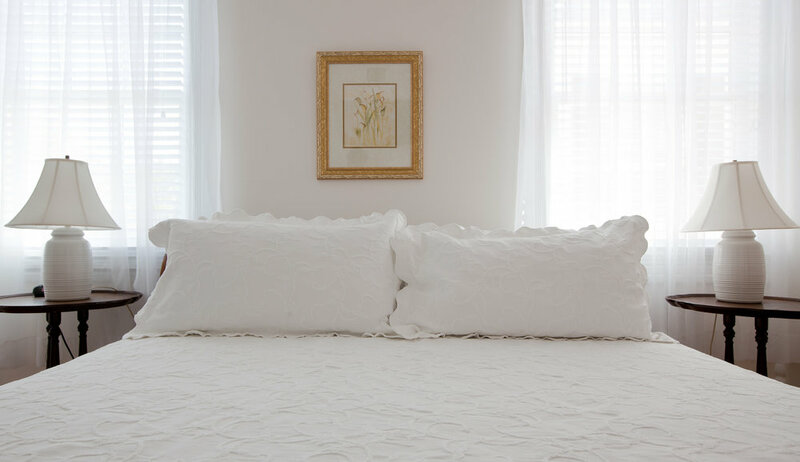 Key West hotels cater to seekers of luxury as well as budget-minded travelers. Where to stay depends on what you’re looking for. If you want to be in the thick of where things are “happening” - consider Duval Street, which is full of shops, restaurants, bars, markets, and more. If you’re looking for more of a private getaway, you have options to stay on nearby islands. The best thing to do is get in touch with our planners so they can provide you with a few options based on your exact needs & budget. We live here! Take advantage of free, local advice. 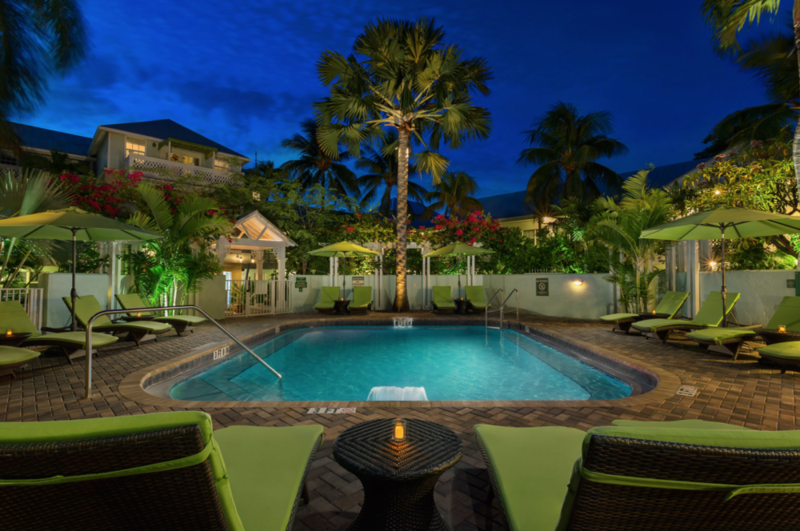 Here at Vacation Key West, we won’t overwhelm you with hundreds of options. 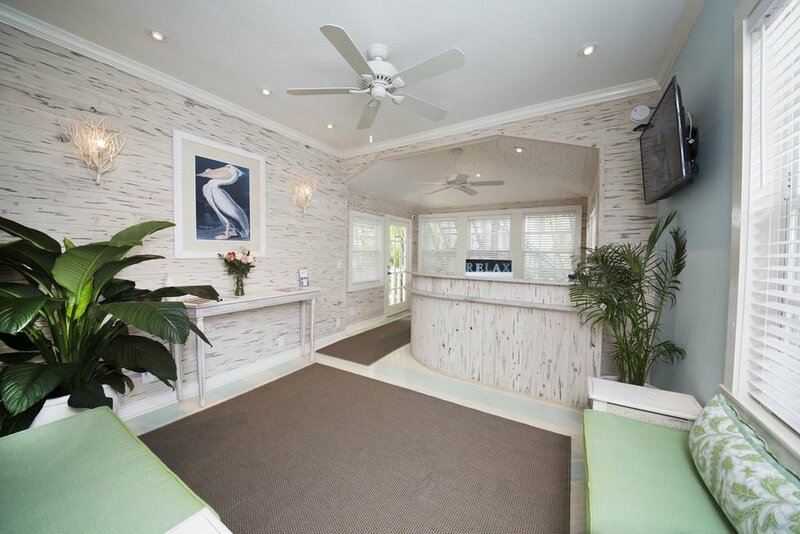 We aim to give you a taste of what Key West has to offer, but pride ourselves on creating customized plans for each and every one of our client’s specific needs. Tell us exactly what you’re looking for, and our local, seasoned experts will provide you with the exact options that match your interests – not just hotels, but also experiences. Our planning services are 100% free to you! With over 20 years of experience, we have built relationships not only with service providers, but also hotels, B&B’s, inns, and more. If you have something specific in mind, or would like recommendations personalized on your unique preferences, contact our local planning experts for your customized travel plans. The official reservation service for The Key West Innkeepers Association • Copyright 2019 • Vacation Key West, Inc.
Get the authentic Key West experience. We’ve consolidated the best local tips and hidden gems, for your eyes only! Shhh! It’s a secret. Sign up now to get the guide, as well as occasional updates. Warning! You may fall in love with Key West and never want to leave. Also, we respect your privacy and won’t share your email with anyone else.